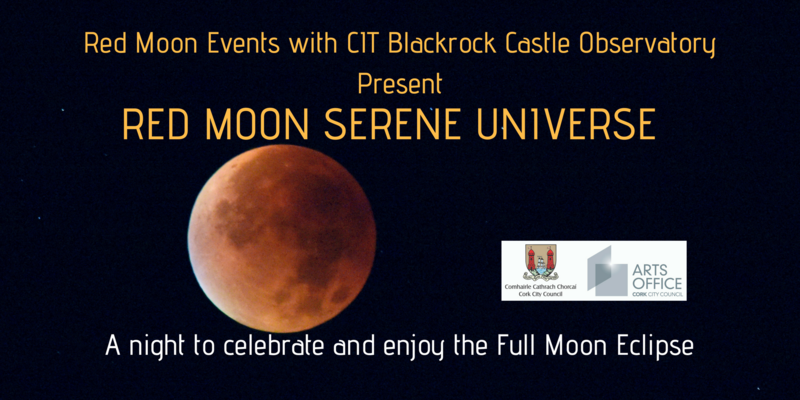 Join CIT Blackrock Castle Observatory and Cork Astronomy Club in celebrating the upcoming Lunar Eclipse. We’re hosting a selection of FREE events, including viewing the eclipse and planets with telescopes. Hope to see you there!